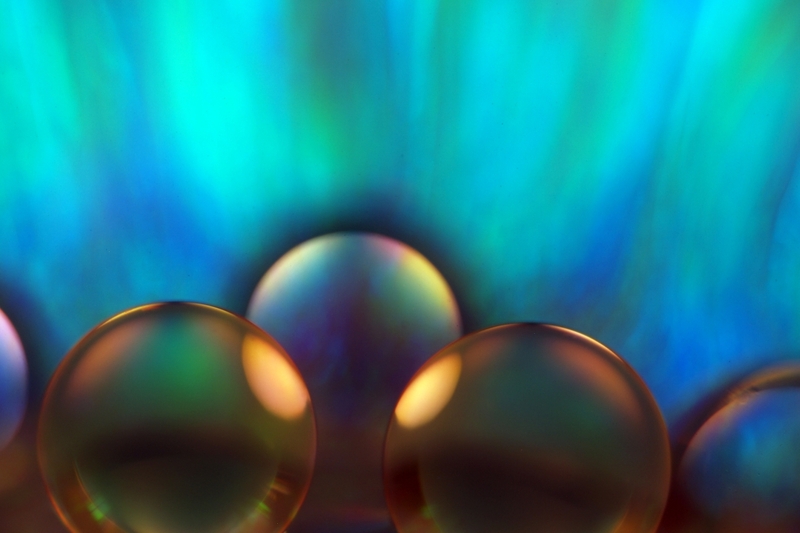 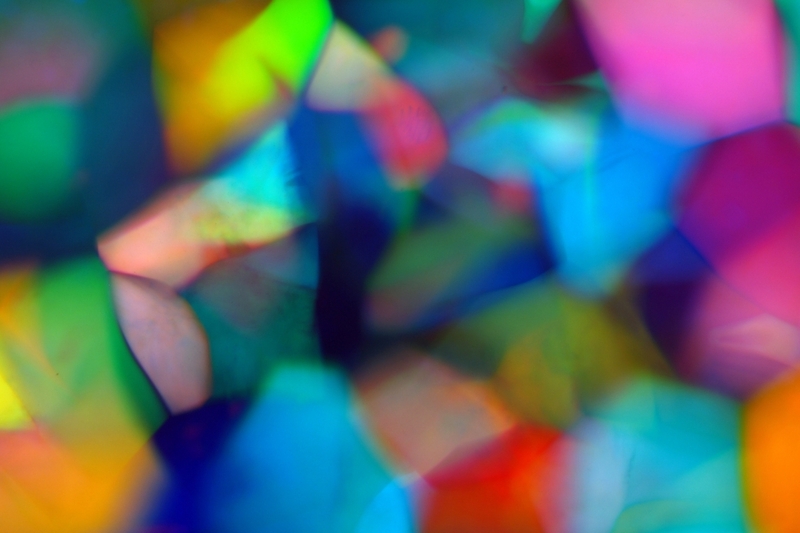 Silica Nanoparticles and Synthetic Opals. 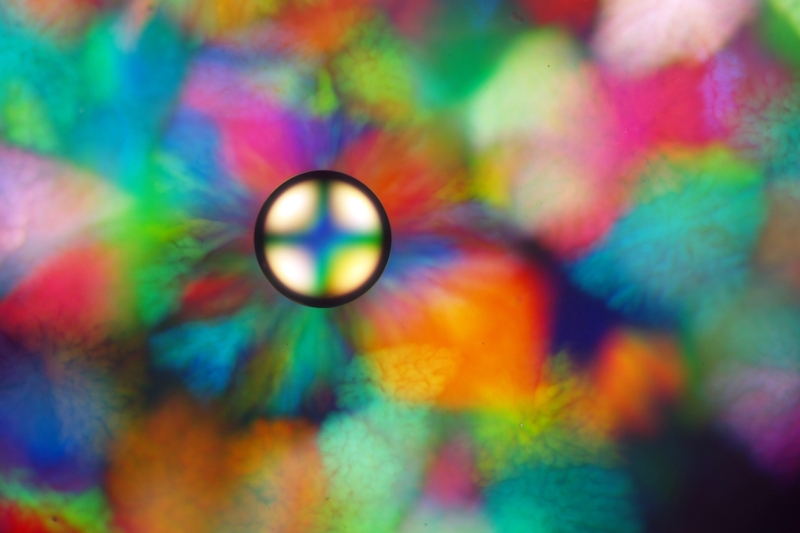 Galleries of Colloidal Crystals. 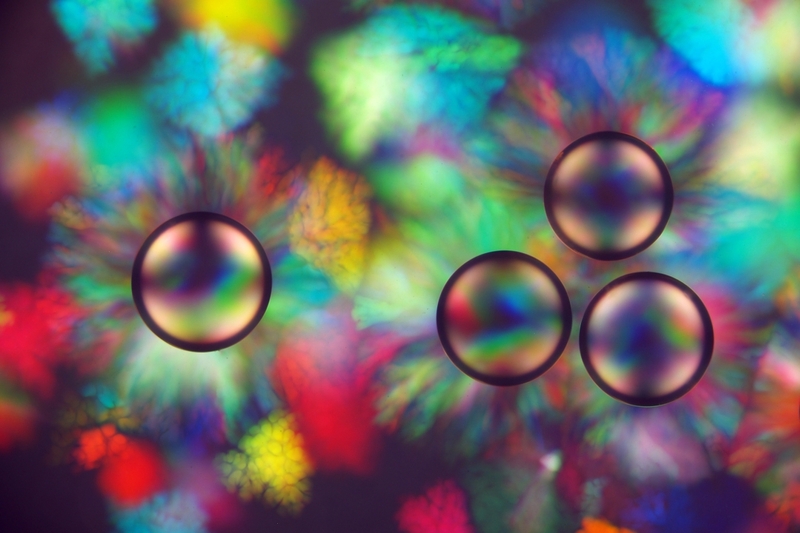 Crystalline Suspension of Monodisperse Colloidal Polymer Particles. 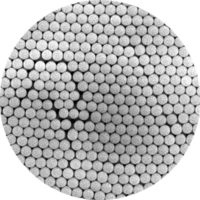 The Particles are electrostatically stabilized and crystallize under certain Conditions in a BCC-Lattice. 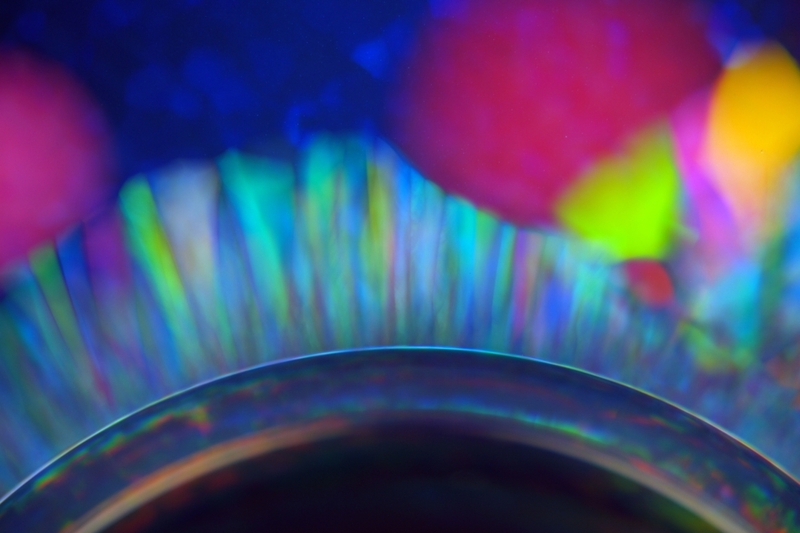 The Colors are Bragg Diffraction Colors. 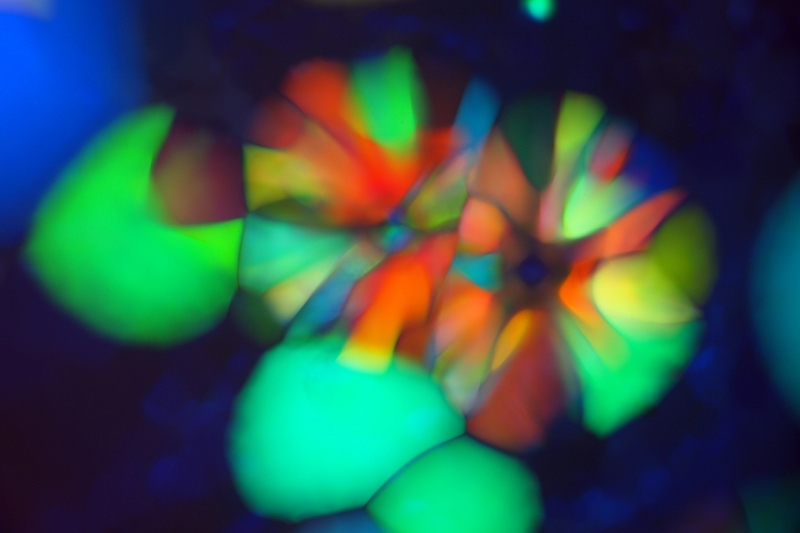 (Pictures taken by use of a Microscope equipped with a Digital Camera at 5x Magnification).